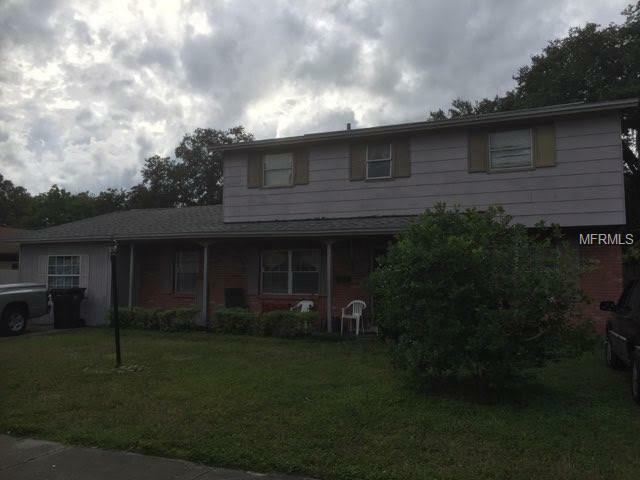 This beautiful home is centrally located in Tampa's Town n Country area and provides 2936sqft of enjoyable space. This open front yard leads you straight to the cute sitting covered porch for you porch lovers to enjoy some fresh air. As you enter the home you are greeted with a foyer and a classic stair case to the 4 bedrooms upstairs. To the right you will enjoy the huge living room to enjoy good time. 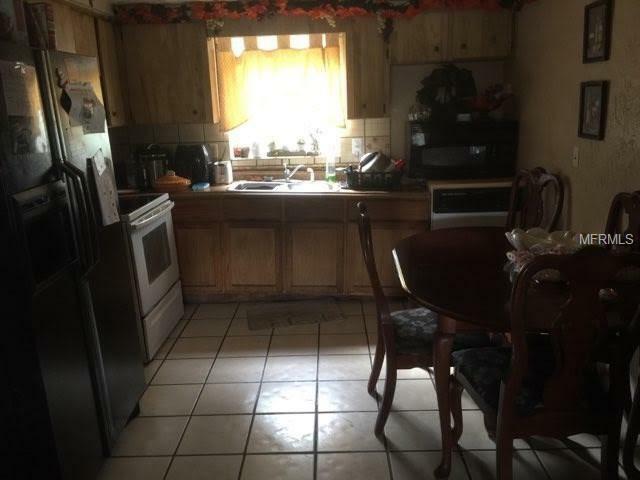 If you make a right there is a sitting dining area that is connected to the kitchen for easy access. Continuing right you will find more enjoyable space as a Florida room or entertaining area for your guest with an attached outdoor area for a nice pool view. 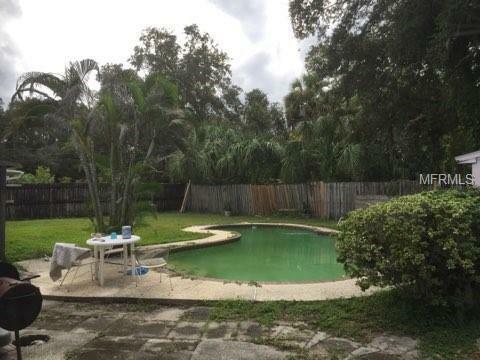 Large back yard for outdoor enjoyment in the Florida sun. 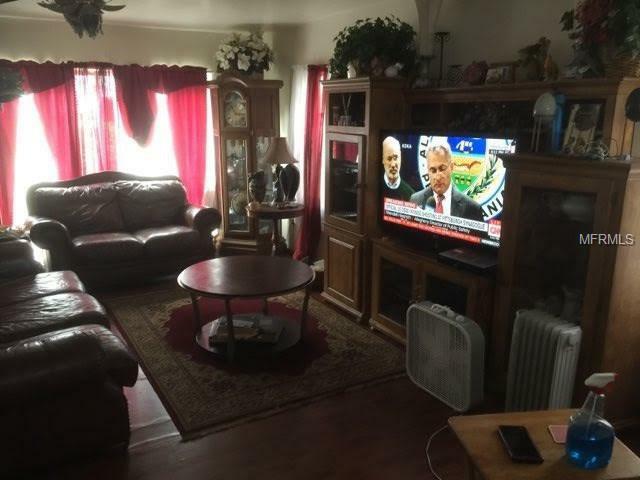 This home is looking to someone to bring your lively personal touch to love and enjoy!! Listing provided courtesy of Smart Concepts Realty.